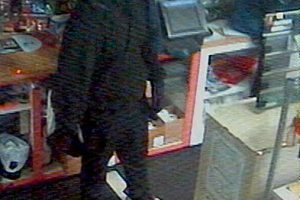 Deputies are asking for help identifying three suspects wanted for the robbery of a convenience store and the shooting of the clerk. Around 11:00pm Monday, a clerk was locking up the front door and preparing to leave the Handy Mart Store on US Highway 13 North of Goldsboro. Video surveillance cameras show the suspects approach the business on foot and force the clerk back inside. 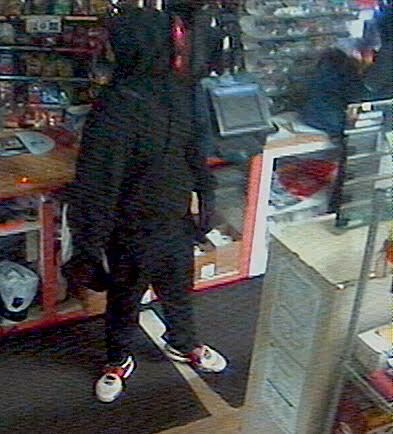 At gunpoint the suspects steal lottery tickets and tobacco products. During the robbery the clerk attempted to escape but was shot. The clerk is expected to recover. 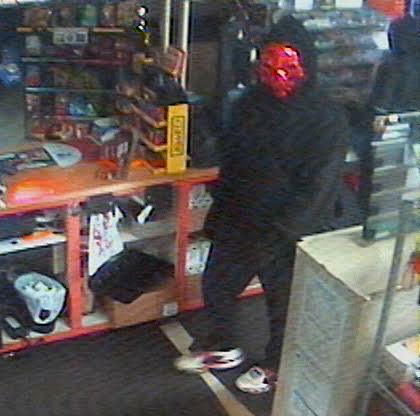 Authorities said one of the robbers wore a very unique red mask they hope will help identify the person. The Wayne County Sheriff’s Office said Friday at least three suspects are involved. 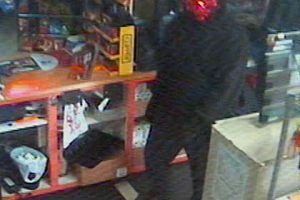 A $5,000 reward is being offered by the owner of the convenience store in addition to reward monies that may be offered by Wayne County Crime Stoppers. Anyone with information is asked to contact Detective Anthony Mullis at 919-731-1394 or Lt. Shawn Harris at 919-731-1394 or Wayne County Crime Stoppers at 919-735-2255.